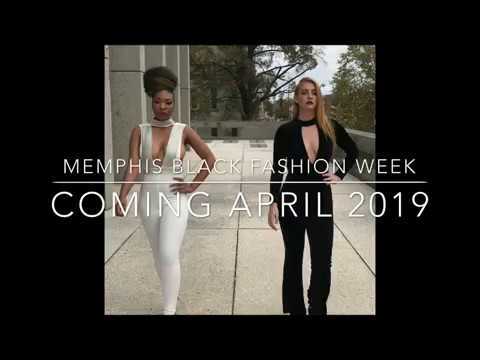 Memphis Black Fashion Week is all about showcasing the best of the best local fashion industry talent from models, designers, photographers, makeup artist and more. This is the biggest, most anticipated fashion event of the year – DON’T MISS IT! Fitness + Fellowship + Faith. If the 1 st F is what brings a guy to F3, it is the 2 nd F that is the “glue” that causes them to stay and stick with it. It’s easy to get someone out for a free workout. But for most of the F3 guys, the reason they keep coming back — setting their alarm for 5:00 AM three, four or five days a week — is the friendships that are built. Lafayette's Music Room is a local restaurant and bar in Memphis TN. We serve Southern food with an attitude. Visit us to eat, drink and enjoy live music! Join us for an informative session led by the Brooks’ Art Therapy Access Program art therapist, Paige Scheinberg, MS, ATR-BC, who will introduce you to the history, treatment goals, unique benefits, and settings in which you may find and/or utilize an art therapist. The Lovin' Kind is a Milwaukee group who have re-emerged as a 60s rock band with Beatle and Rolling Stones roots. This group of seven musicians has dedicated themselves to entertaining those folks who truly love a song with a hook and a beat.